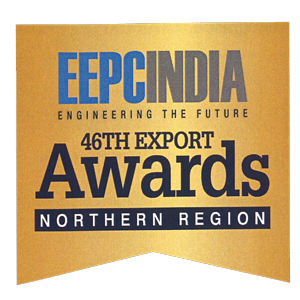 Sigma a leading as well as one of the oldest automotive parts manufacturer & exporter has been receiving international awards ever since 1982 for its continuous brilliant export performances. This year Sigma again receives recognition from Govt. 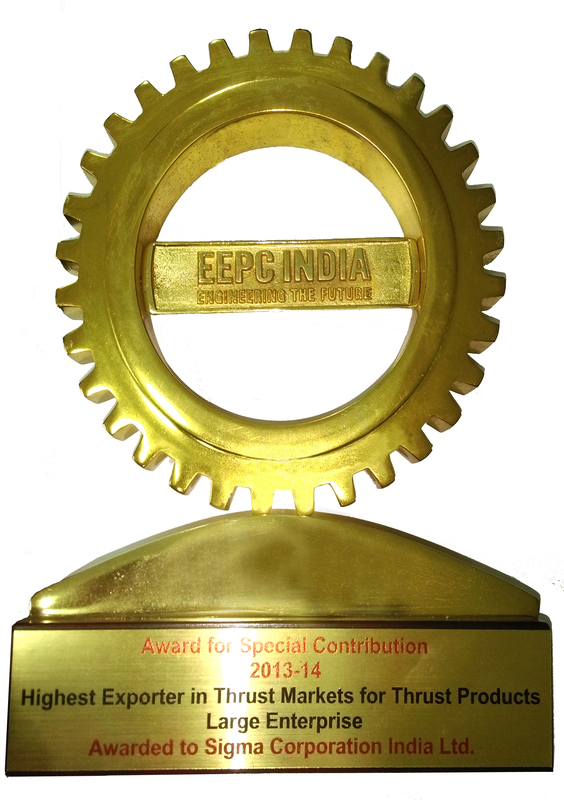 of India for special contribution as Highest Exporter for Thrust Markets for Thrust Product Large Enterprise for the year 2013-2014.